The Flarum Forum software does not yet have a Private Messaging system (ie. PM, Inbox) in it's core or as an extension. 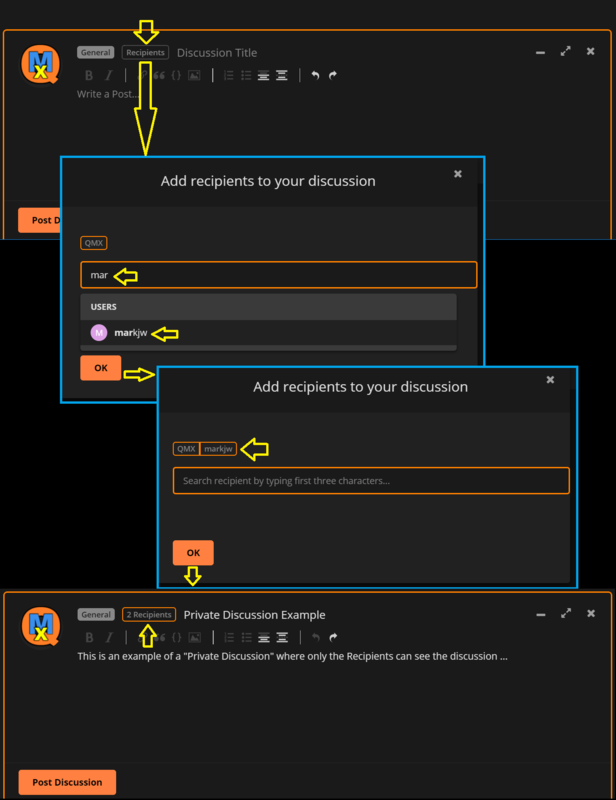 However, you can still have Private "Discussions" that can only be seen by Recipients that you choose. This is how it is done.